Ballarat comes alive during the evenings with a vibrant entertainment scene catering to all tastes whether you feel like chilling in a relaxing outdoor courtyard with live music or are more interested in a live theatre performance. The local theatrical performances are fantastic and there are often larger international acts performing at iconic venues such as Her Majesty’s Theatre. Visit the Regent Cinemas for an evening film with refreshments whether it be blockbuster or Australian Drama. The Wendouree Centre for Performing Arts is a splendid jewel in the crown for Ballarat, culturally and artistically full of life. 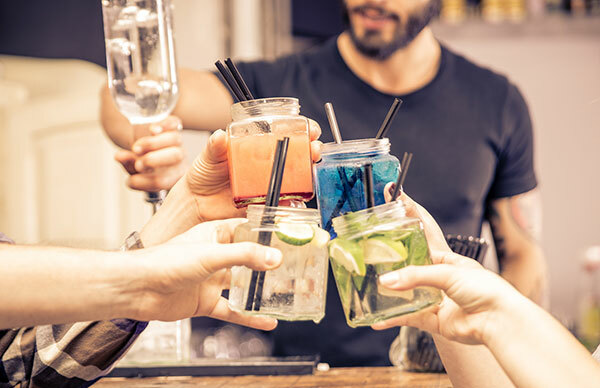 The Miner’s Tavern and the George Hotel are both must-do spots for those looking to enjoy an energetic vibe, great drinks and old school charm mixed with modern hospitality and locations. Visit the Ballarat Municipal Observatory and Museum at night for a chance to see the fantastic night sky like you’ve never seen it before. The Main Bar Pizza Restaurant is a great place to just chill and relax in a sophisticated but laid back atmosphere. Suttons House of Music is the place to go to see Ballarat’s best local bands jam and a range of quality musical acts and cultural entertainment.